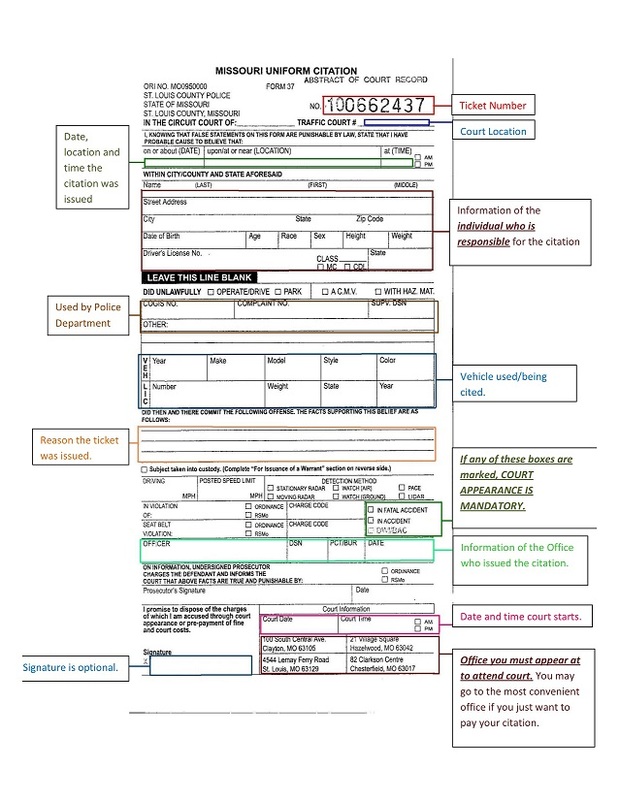 Got a Traffic Ticket? Let Us Fix It! 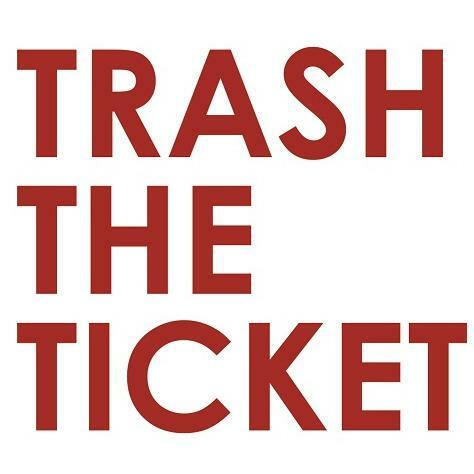 At the office of Trash-the-Ticket our client's interest comes first. 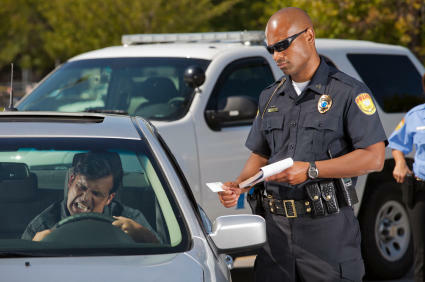 Our expertise and integrity have earned us a reputation as one of the areas premier traffic law offices.